Welcome to the HealthInfoNet section about bodyweight among Aboriginal and Torres Strait Islander people. 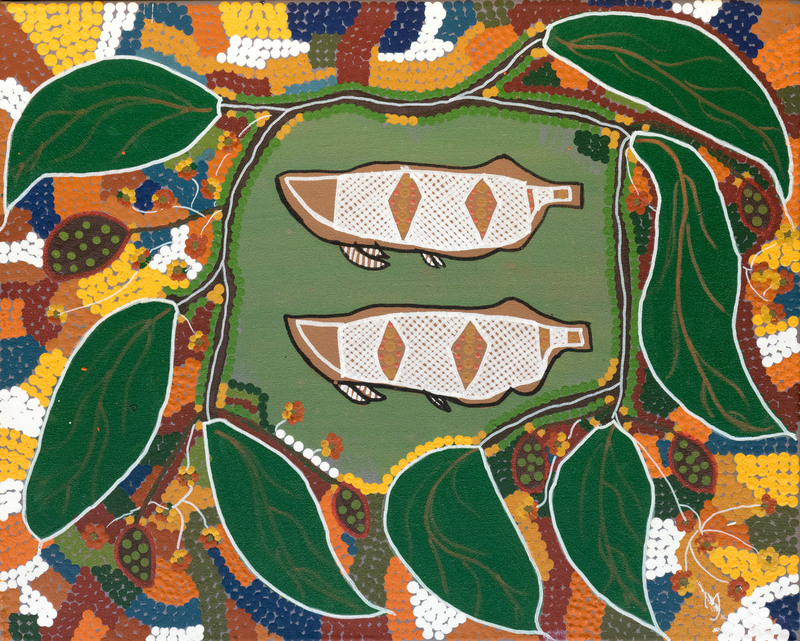 Here you can find information about policies and strategies, resources, publications, programs and organisations that address Aboriginal and Torres Strait Islander bodyweight. This section of the HealthInfoNet includes information about healthy weight, birthweight, growth, and overweight and obesity.